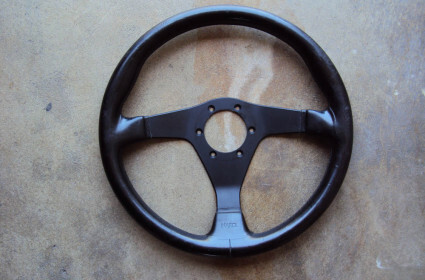 HKB Sport Wood Grain Steering Wheel Added to the Store! 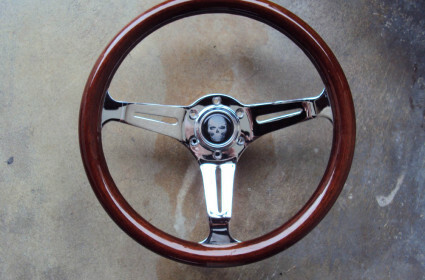 Nardi Gara 3 Leather Steering Wheel Added to the Store! 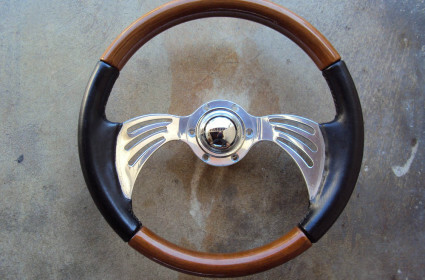 Italvolanti Wood Leather Steering Wheel Added to the Store! 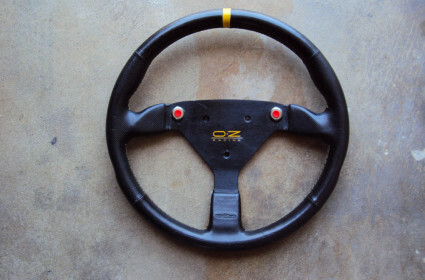 OZ Racing Superturismo Steering Wheel Added to the Store! 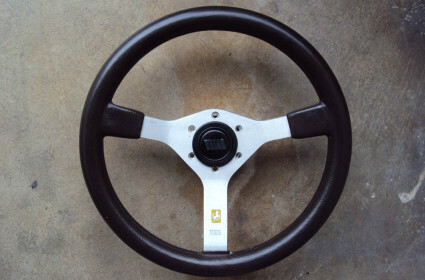 Walkovermodel WM BROWN Steering Wheel Added to the Store! 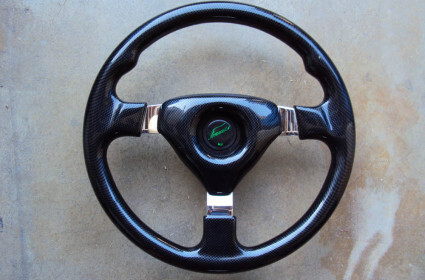 Formula Carbon Fiber Steering Wheel Added to the Store! 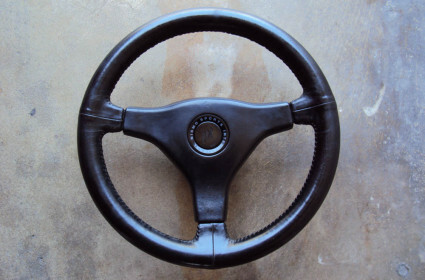 Carving Japan Combination Steering Wheel Added to the Store! 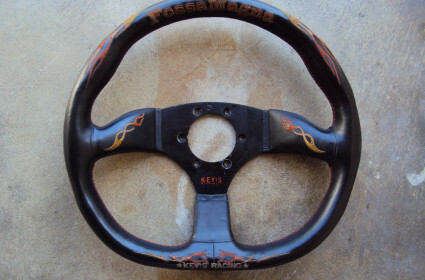 KEY!S Magna Fossa Steering Wheel Added to the Store! 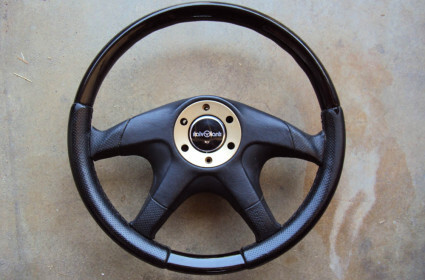 Nismo Sports International Steering Wheel Added to the Store!